When it comes to your riding comfort, nothing beats a good pair of cycling shorts. 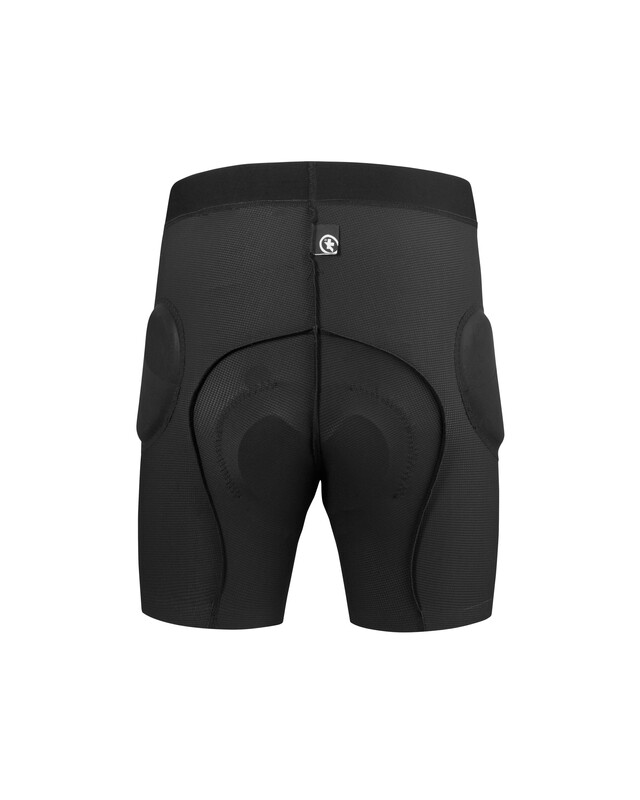 Cycling shorts provide next-to-skin comfort that many riders love and some have a chamois for added extra padding for more comfort. 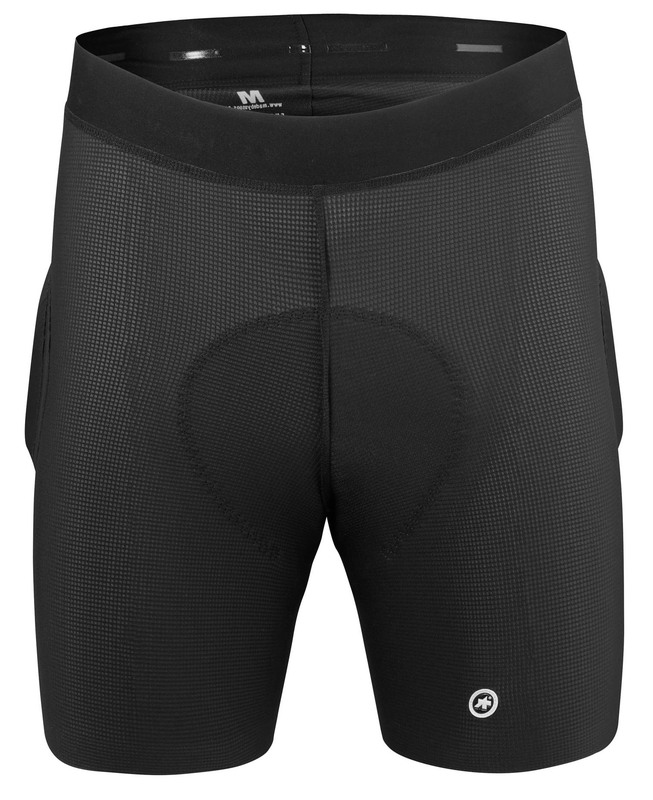 The Assos H Rally Boxer S7 MTB Liner Shorts are designed to be worn underneath mountain bike shorts that have no chamois. 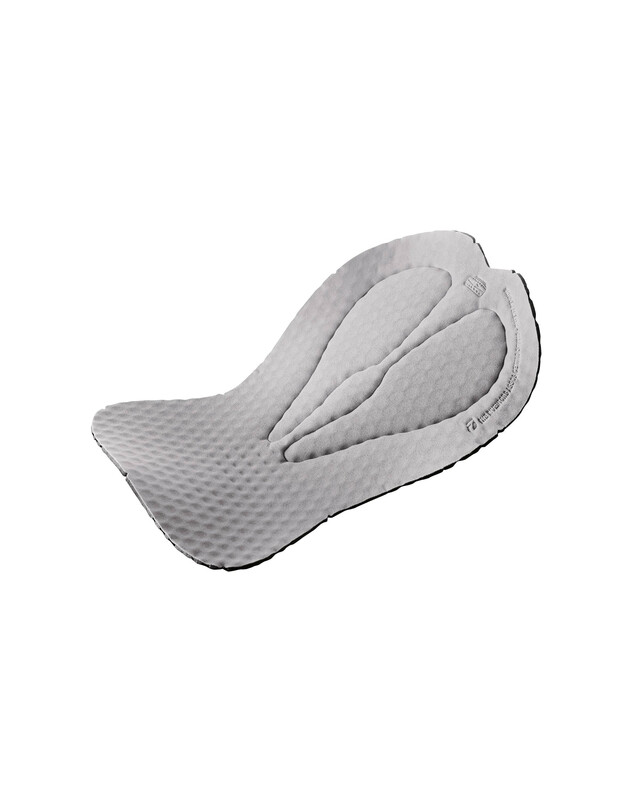 It features a comfortable fabric throughout and has 8mm-thick, removable impact pads that will help reduce the impact in cases where you fall.